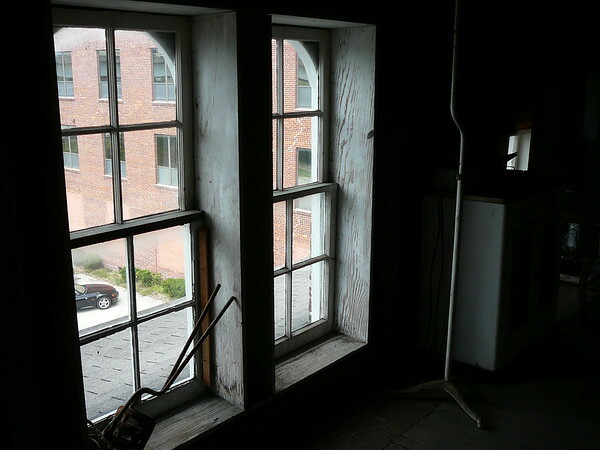 Metro Jacksonville takes an inside look of two downtown buildings the Jacksonville Historical Society would like to purchase and transform into a historical museum and archives center: The 19th century Old St. Luke's Hospital and the Florida Casket Factory Company buildings. 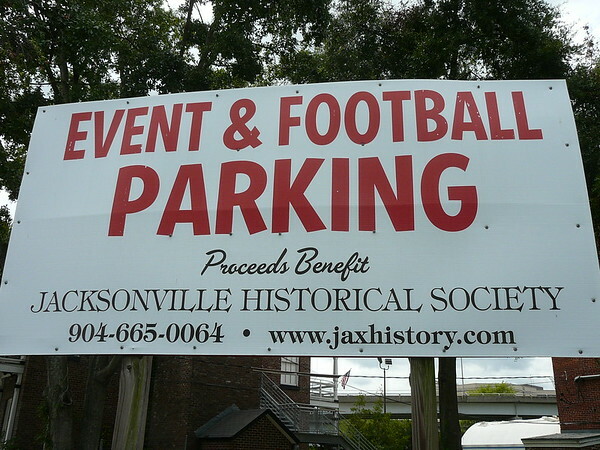 During the 1870's, thousands of tourists poured into Jacksonville. 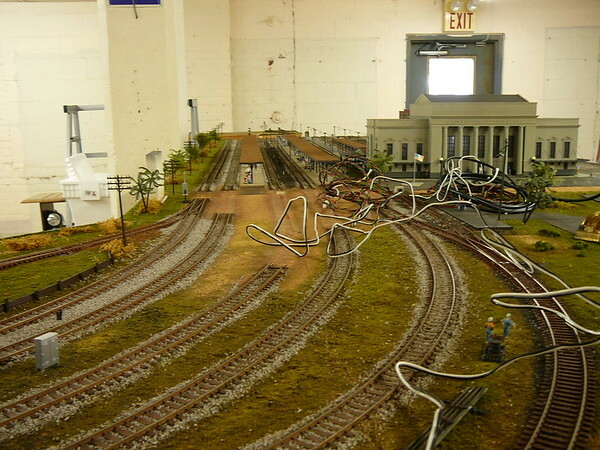 Many were invalids hoping that our city's balmy winter weather would restore their health. There was no facility to care for the numerous poor and sick people who arrived daily by train and boat. 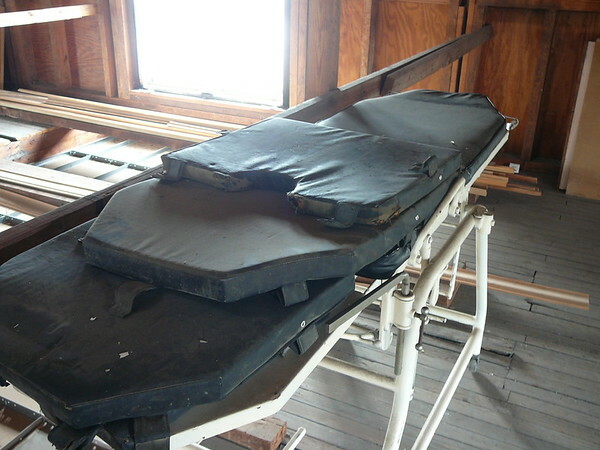 In 1872, the deaths of several indigents aroused Myra Mitchell, Susan Hartridge, and Anna Doggett, to establish a public facility to tend the sick. 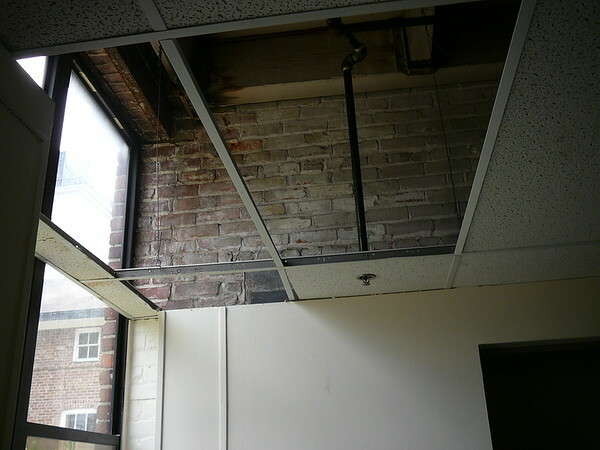 Within three months, they had raised enough money to open the first St. Luke's Hospital, a small temporary building on the banks of Hogan's Creek. 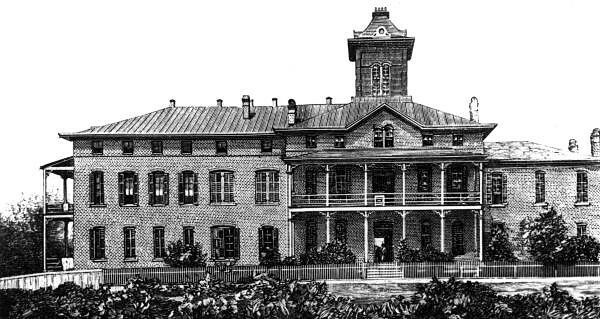 The hospital's second building burned to the ground on July 22, 1876, just days before its scheduled opening. Undaunted, the community rallied to build another hospital at the corner of Palmetto and Duval Streets. George Hoover, architect for Jacksonville's elegant Astor Building, designed this new St. Luke's hospital and supervised its construction. Completed in 1878, the building for St. Luke's originally had a central two-tier veranda with ornamental wooden brackets and a towering cupola, which gave the building a strong verticality. 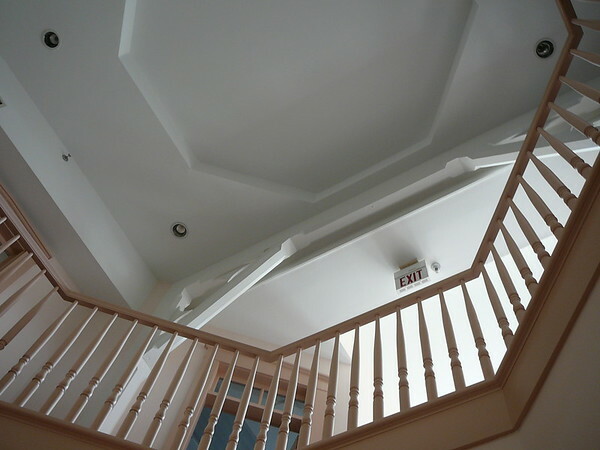 In 1887, a large two-story wind was added to the south side. 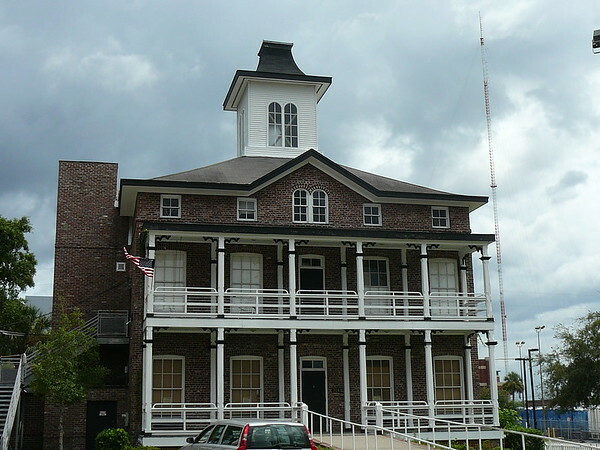 This hospital building played a prominent role in caring for Jacksonville's citizens stricken by the yellow fever epidemic in 1888, the typhoid epidemic ten years later, and the Great Fire of 1901. 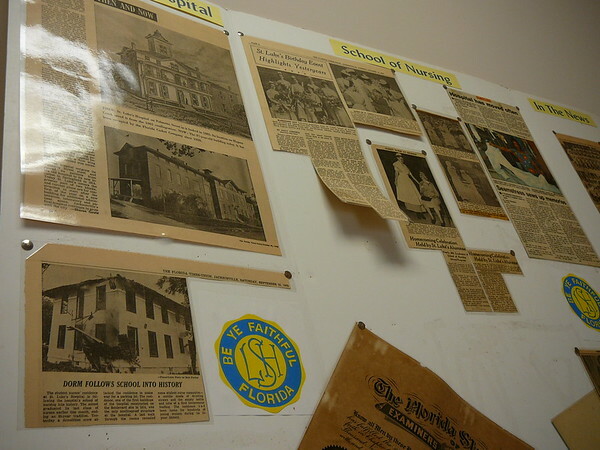 In 1885, St. Luke's established the first modern nursing school in Florida. 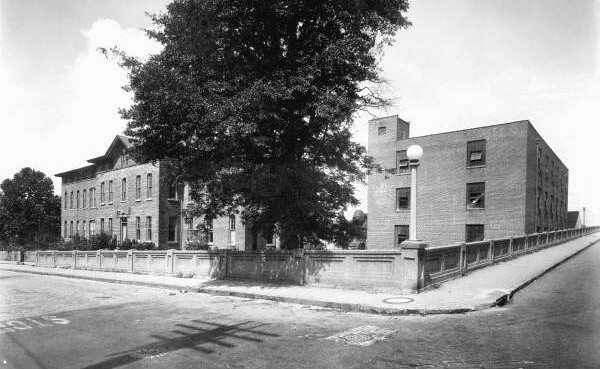 In 1914, the hospital moved to a larger complex in Springfield. 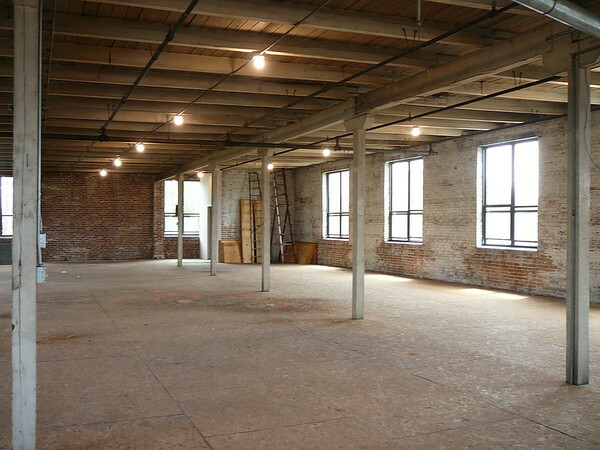 In succeeding years, the old building served as a coffin factory and a warehouse, before standing vacant for several years. 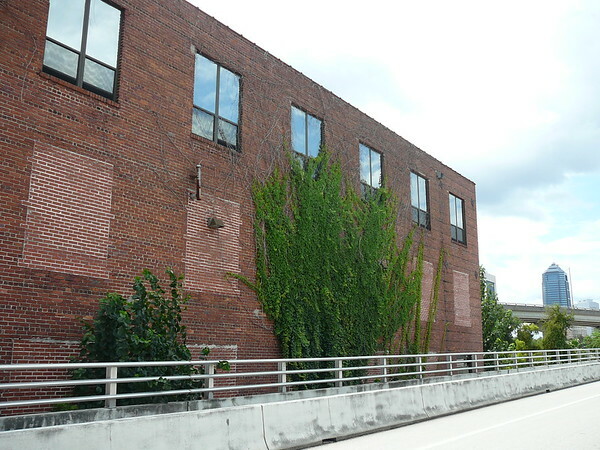 Numerous appeals were made to save Old St. Luke's, but it was not until the north and south wings were demolished in 1975 that a non-profit group, Old St. Luke's Restoration, Inc., was able to purchase the property and preserve the central structure. 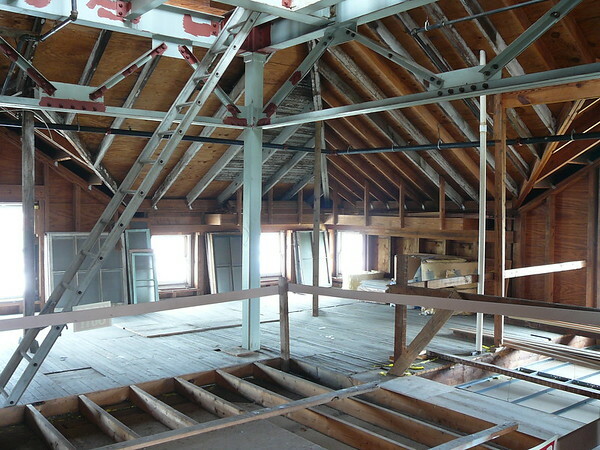 The valiant restoration effort has assured that Old St. Luke's Hospital, one of our city's oldest public buildings, will remain for future generations. 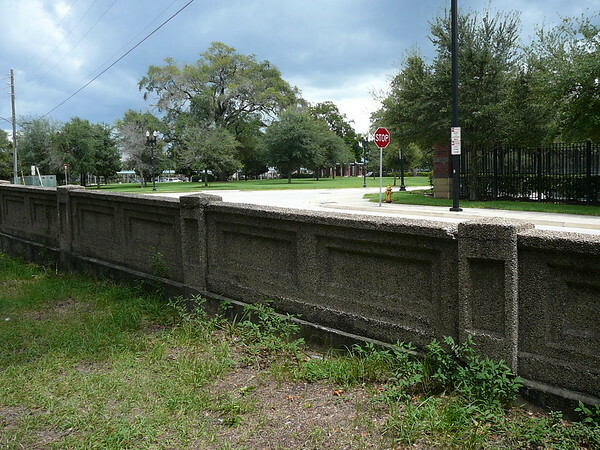 Source: Jacksonville's Architectural Heritage, page 225. 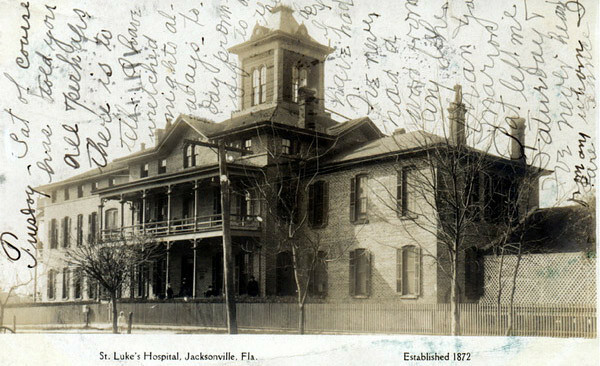 Old St. Luke's Hospital in 1888. The Florida Casket Company in 1937. 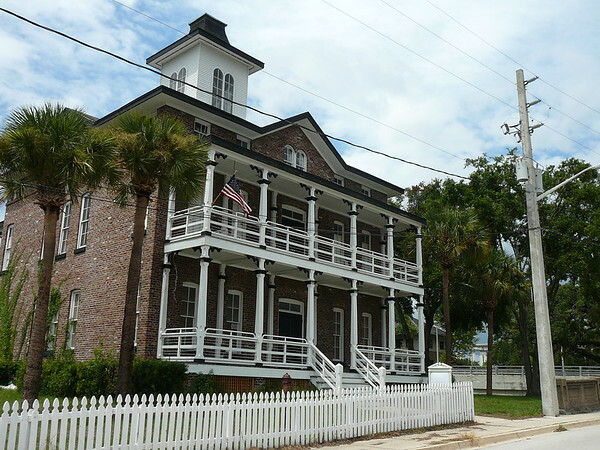 In 2010, the Jacksonville Historical Society announced plans to purchase the buildings and develop these facilities as a center for Jacksonville history and archival space, for the preservation, exhibition and study of all aspects of the history of Northeast Florida. 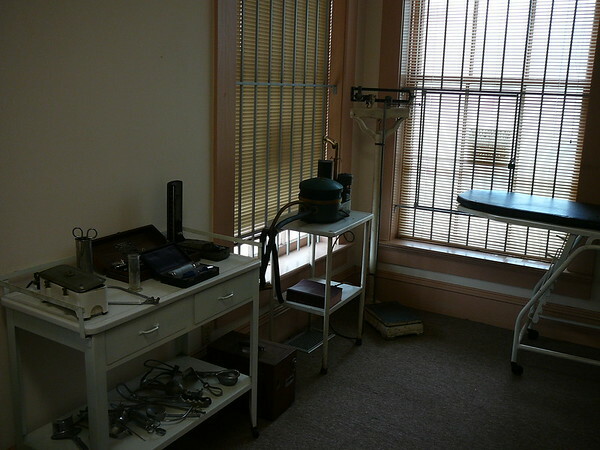 The hospital would become a museum and education center, while the warehouse would house the Society's archives and serve as a research facility in partnership with the Southern Genealogist's Exchange Society. 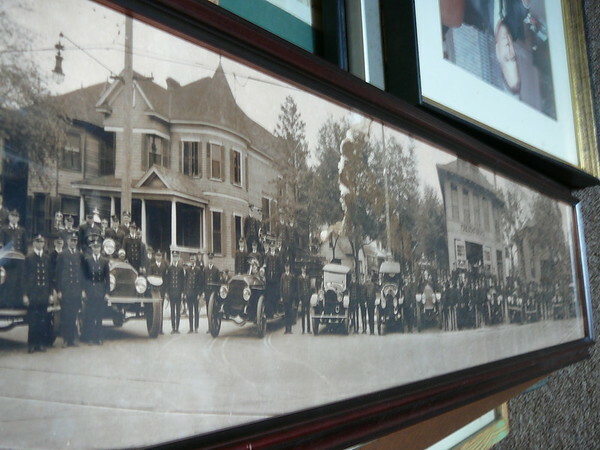 Plans call for the society to purchase the buildings for an estimated $575,000 and invest $675,000 in renovation. 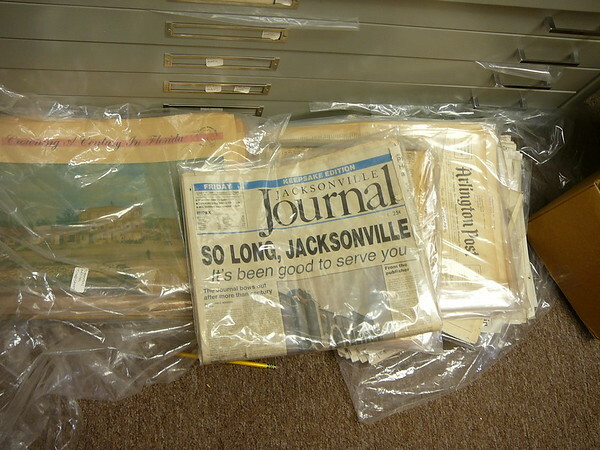 The mission of the Societys new history center is to dramatically increase public awareness and appreciation of all aspects of Jacksonville history by providing one location for citizens and educators to access a wide range of local archives, and by providing instructions on the proper means of preserving public and private records. 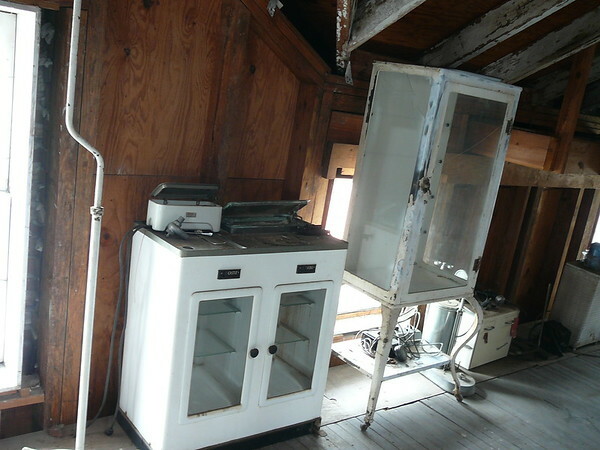 In January 2011, the JEDC approved a $250,000 grant from the Historic Preservation Trust Fund that would be used by the Jacksonville Historical Society as dollar-for-dollar matching funds needed to purchase and renovate the properties. To make this project happen, its now up to the Society to raise the balance from various sources in the community. 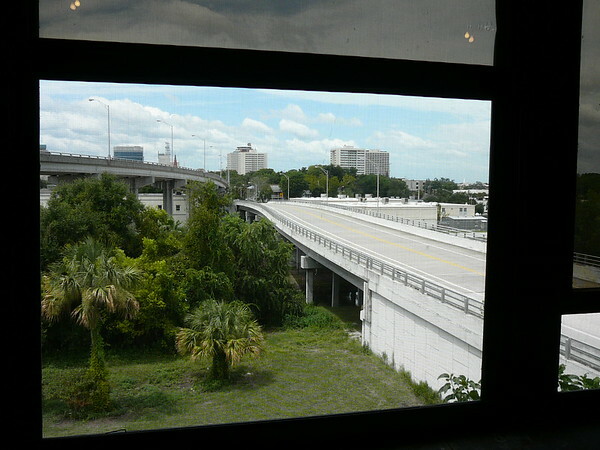 Visit http://www.jaxhistory.com/Old-St-Lukes.html if you would like to help in this endeavor. 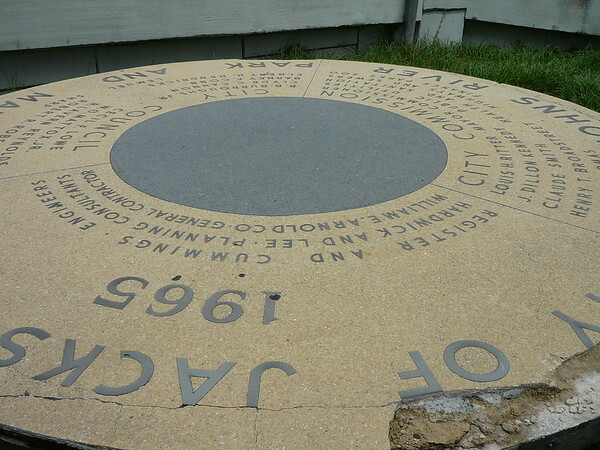 Article by Ennis Davis. Historic images courtesy of the State Archives of Florida.